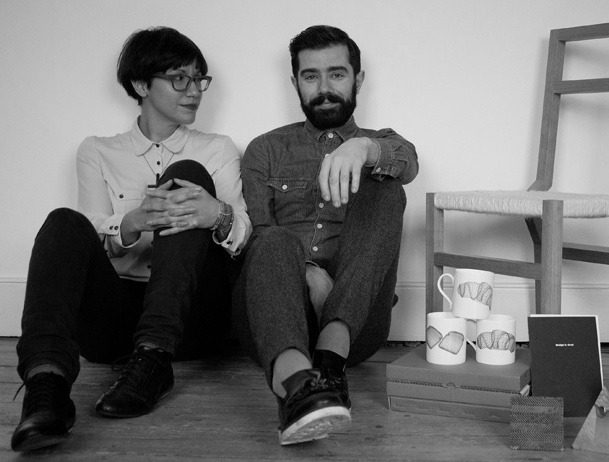 STUDIOLAV is a London based design studio founded by Loukas Angelou and Vasso Asfi. The use of narrative is central to their work, which often focuses on the emotional connection between people and objects. They draw inspiration from heritage, tradition and everyday encounters. STUDIOLAV has been nominated for the prestigious Elle Decoration International Design Awards in the category of Young Talent Designer of the Year 2013 and shortlisted for the BIO23 Design Biennial Award in Ljubljana in 2012 under the category Back to Crafts. This year STUDIOLAV has been selected to exhibit at the Royal Academy of Arts Summer Exhibition, shortlisted for Design Parade 10 and among the winners of Young Balkan Designers competition. d | a | c 2019 the synergy between art, design and the mind.